A successful new build requires several key ingredients. 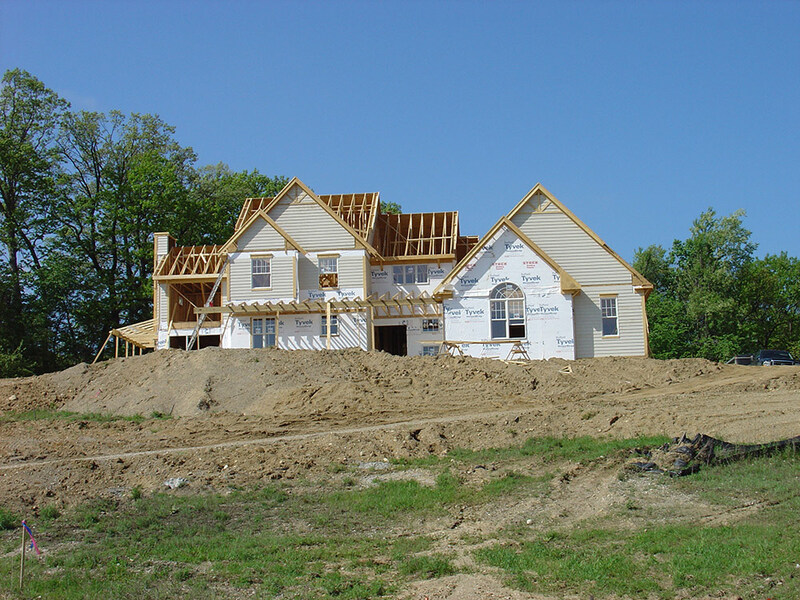 One being a trade base that not only gives a fair price but one that works on the schedule of the builder. Secondly a trade base that is professional and above the industry standards for Performance and Quality. We are able to control the build schedule by using the same trades regularly. The volume of work allows us to control contractors to keep schedules on target, which provides savings to everyone. Having built a large number of homes in the past has allowed us to build the trade base we believe to be the best in the area. Our trades have an outstanding warranty commitment to our customers, which we feel is as important as the build itself. The building process we believe should be an enjoyable one. The staff at MLC Building is committed to this promise and would be happy to share a list of references of our many happy customers who are now believers. We have a team of individuals who are devoted to quality and teamwork. Including architects and engineers who can provide all the design and creativity to meet anyone’s needs. We can make your dream a reality quicker than you think. 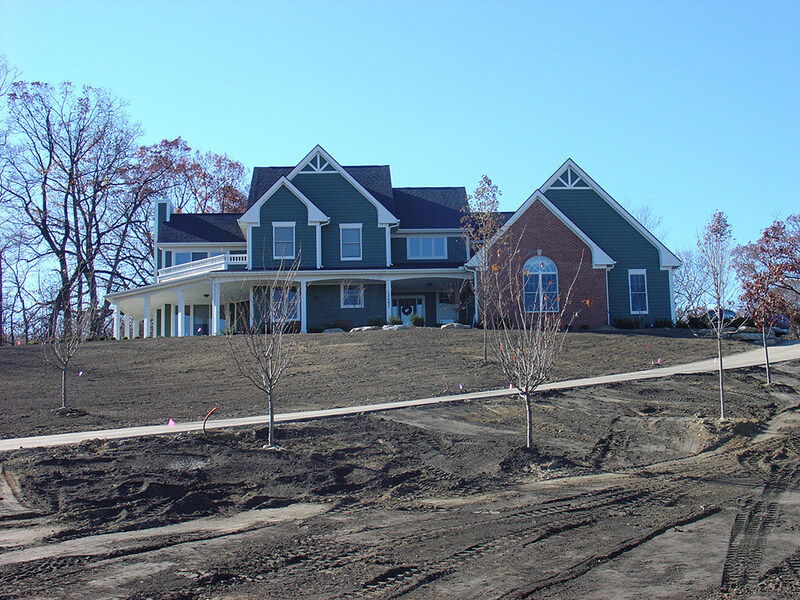 In a joint venture with Popilek Properties, MLC Building is offering a unique living experience in Springfield Township. 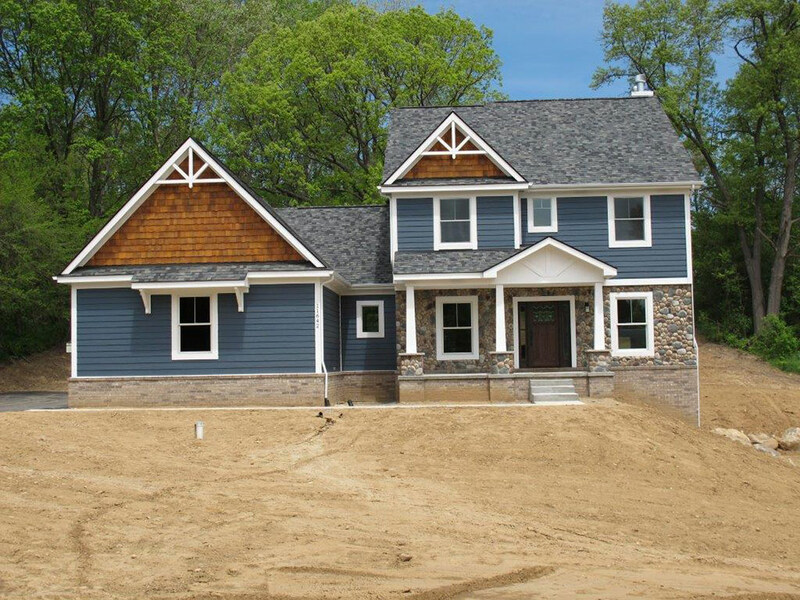 Clarkston Woods is a wooded lakeside community with 23 brand-new homes.